Clinical healthcare excellence in ear, nose and throat outpatient services. Here at Lancashire Clinic we offer walk-in, clinical healthcare excellence in ear, nose and throat outpatient services for adults and children. Appointments can be booked direct by phone or email. Please note, insured patients may require a referral letter from their GP. Mr Ajay Nigam FRCS Ed, FRCS Eng, FRCS (ORL) is the Consultant ENT Surgeon at Lancashire Clinic, with specialties in Ear, Nose and Throat, Rhinology and Head and Neck Surgery. Special clinical interests include thyroid and other neck lumps including cancer, paediatric ear, nose and throat disorders and snoring. 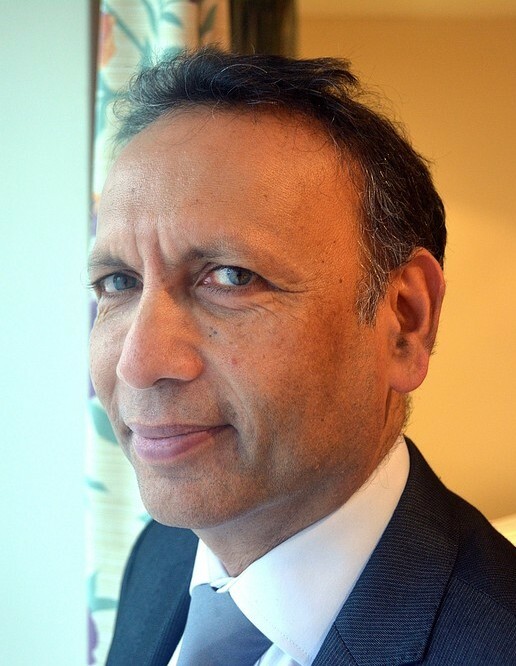 Mr Nigam has research interests in the management of head and neck cancer and has received a lifetime achievement award for his work with local cancer patients, as well as being a finalist for the evening gazette doctor of the year award 2014. Very friendly staff, good service as usual. Very satisfied with this service, was able to be seen within 1 day of calling. Friendly staff and Mr.Nigam was excellent. Thankyou so very much for being so kind and making me at ease. You have given me a quality of life back i thought i would never have again. I can not thank you enough. Mr.Nigam, we can’t thank you enough for your kindness. We feel very fortunate to be blessed with such a highly skilled, experienced and kind doctor. Thanks for all your help. Call or enquire online to make an appointment. Our state of the art clinics are centrally located in both Lytham and Garstang and offer free parking including disabled access.